Wanting a tour that will light up your night? 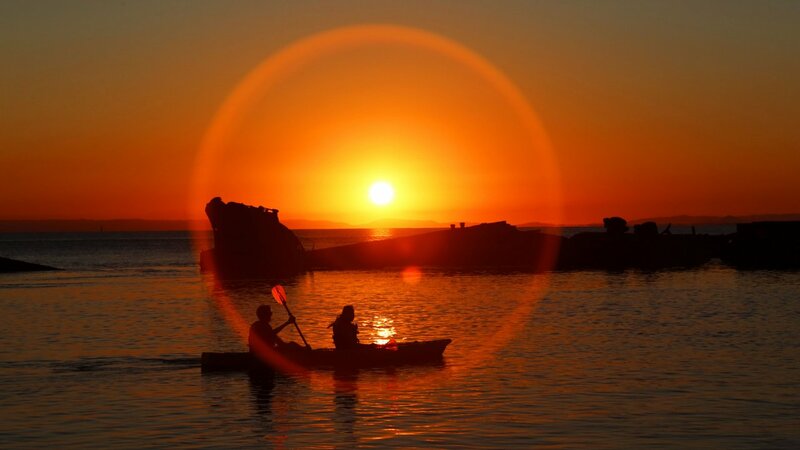 Why not try out illuminated clear-bottom kayak tours? 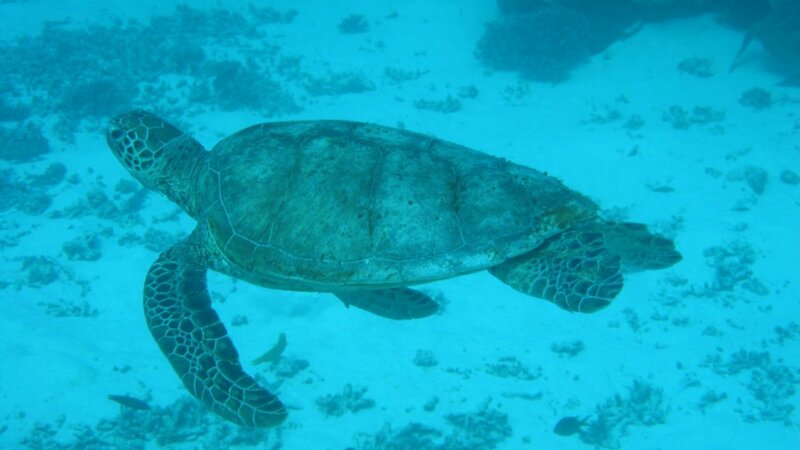 With our clear tandem kayaks navigate through the shipwrecks as your kayak lights up the way attracting marine life such as 200 different species of fish and with frequent visits from marine sea turtles. 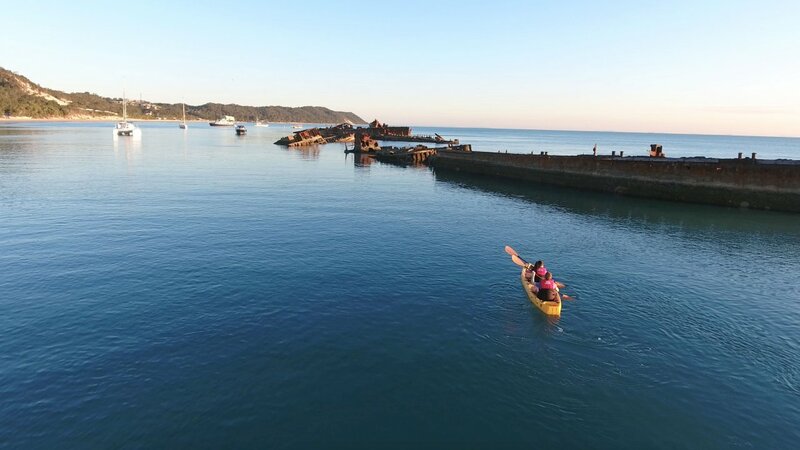 Paddle around with our experienced guides whilst staying dry and enjoy the Tangalooma Shipwreck from a different perspective. Transferred from the beach in front of the Tangatours office on the Tangalooma Island Resort by boat to a sheltered area of the Shipwrecks.